Former Algeria manager, Rabah Saâdane has revealed a very mysterious reason for Egypt's 4-0 smashing of Algeria in the 2010 Africa Cup of Nations semi-final. The Pharaohs absolutely dominated their Algerian counterparts in Angola after they went on to win their 7th Africa Cup of Nations title and their third on the trot. Hosny Abd-Rabo, Mohamed Abdel-Shafy, Mohamed Zidan and Mohamed Nagy 'Gedo' scored the goals for Egypt, in a victory that came just two months after Egypt were controversially beaten by Algeria 1-0 in Sudan in the crunch-tie 2010 FIFA World Cup Qualifier. 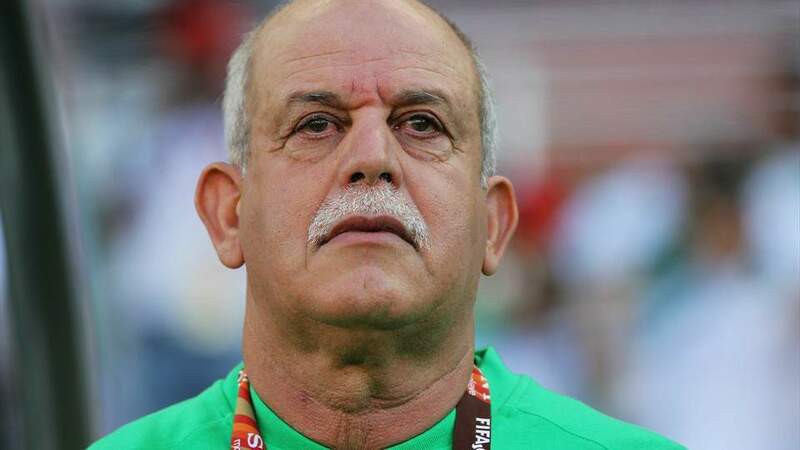 Eight years later, then manager Rabah Saâdane has claimed that Algeria 'gifted' the match to Egypt after he was told to do so by those in power in Algeria. "The match was 100% gifted to Egypt," Rabah Saâdane said while on a show on Algerian TV when asked about the humiliating loss against Hassan Shehata's men. "I will explain it to you, they sent me the message to lose to Egypt and I declined to do so. They told me that our Egyptian friends need to win the Africa Cup of Nations and we are going to the World Cup, let them have it so that they don't get more problems back home," revealed Saâdane. "Just two months after Omdurman. I refused to sell my country. They lost 4-0 because I refused to sell my country. I was in charge and I refused. When we went on the pitch I understood what was going to happen from the performance, it doesn't matter if we lost 4-0, 5-0 or 6-0. "I have no regrets, it is in the past," concluded the 72-year-old. Algeria went on to have a very poor World Cup in South Africa, losing two matches and drawing one as they finished bottom of their group and crashed out of the World Cup.